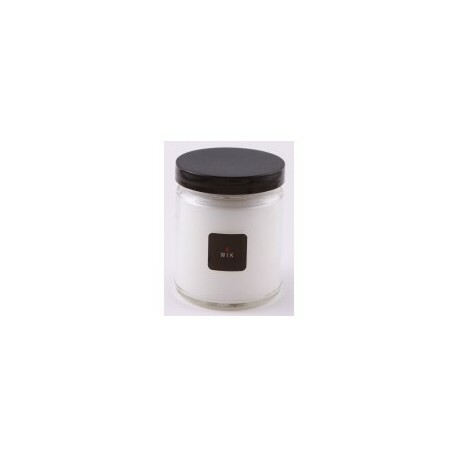 CLEAN COTTON ....Clean, sophisticated home decor look with fragrances and aromas that are sure to please everyone. Cozy. Classy. Comfortable. Fragrance reflects the refreshing scent of line dried linen with breezy nuances of pink musks and earthy woods. Mottled wax candle. Burn time is approx 45-50-hour. Made in the USA. 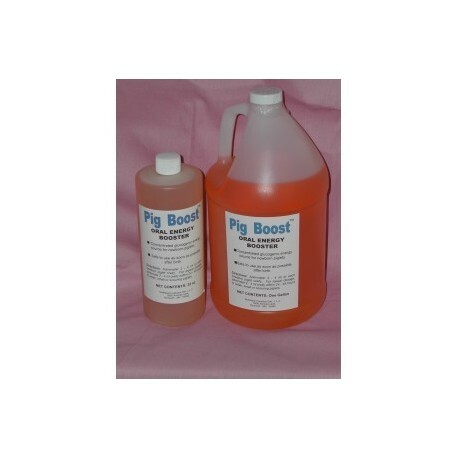 Concentrated glucogenic energy source for newborn piglets. Safe to use as soon as possible after birth. Administer 2 to 4ml to each newborn piglet orally. 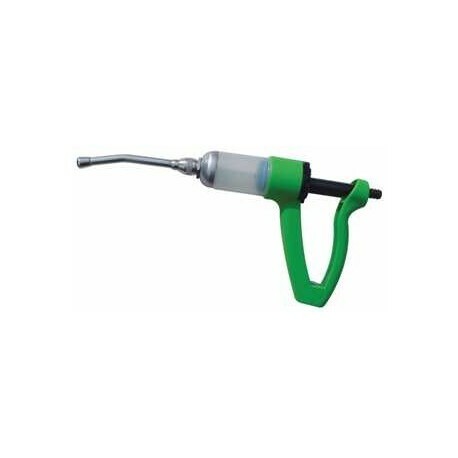 For repeat dosage administer 2-4ml orally within 24-48hours to weak, small or scouring piglets. 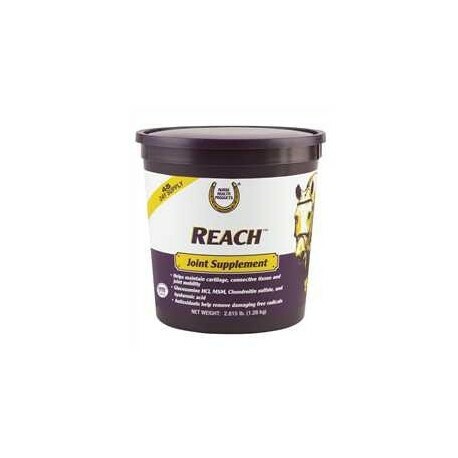 (Horse Health) Reach Joint Supplement helps support healthy joints in horses. Helps maintain cartilage, connective tissue and joint mobility. Reach Joint Supplement contains 5000 mg glucosamine, 500 mg MSM, 250 mg chondroitin sulfate, 250 mg calcium ascorbate and 15 mg hyaluronic acid. With antioxidants to help remove damaging free radicals. Pellets. 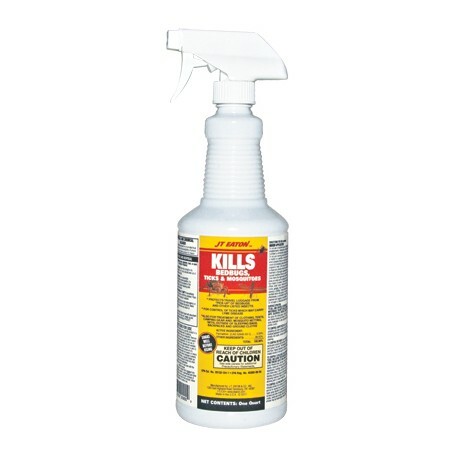 A water based ready to use .50% Permethrin that kills bedbugs, ticks, and mosquitoes. Spray on clothing, tents, sleeping bags, backpacks, ground cloths and mosquito netting. 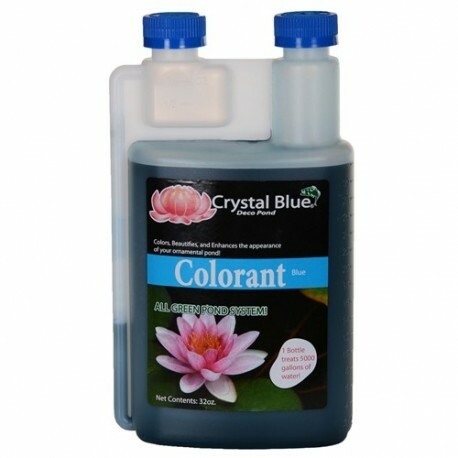 Available in two sizes; gallon or a quart spray bottle. Reverse dose selector with dose indicator window 5 ml up to 50 ml in 2.5 ml increments. Modern inlet/outlet valve design. 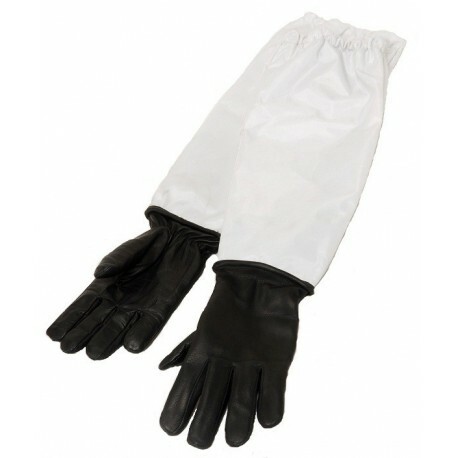 Cat and Wildlife Gloves are designed for maximum dexterity and feel, these gloves provide penetration protection through a combination of special materials. The hand area features highest-quality top-grain leather completely lined with Spectra which is 10X stronger than Kevlar. 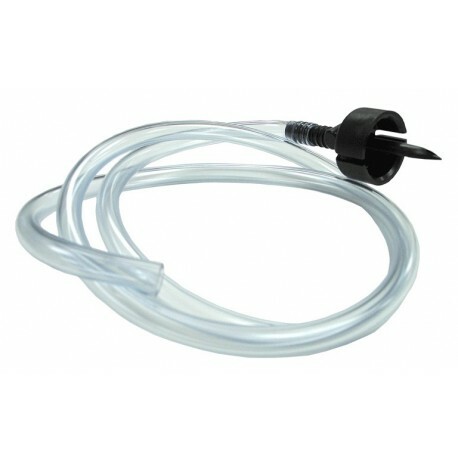 A one piece ISL Xlg high flow Draw Off Kit draws liquid to the syringe from an inverted bottle and allows air to return to the bottle. Includes an xlg 33mm draw off and 42in of tubing. 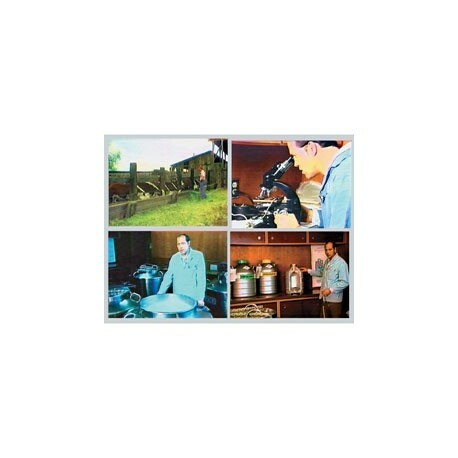 The Cowslips Powder packets are a powder component for proper mixing of CowSlips resin. To one sachet add just enough liquid to dissolve all the powder - approximately 17ml. 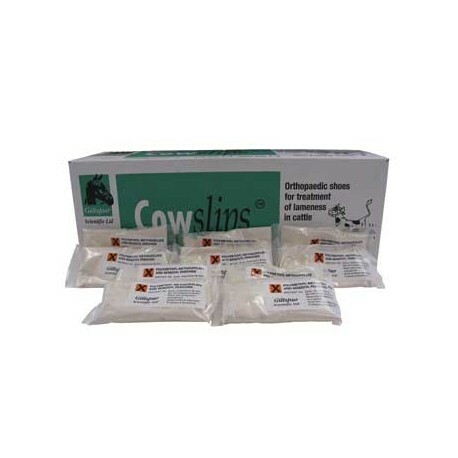 Cowslips are orthopedic slippers which have been developed as an aid in the treatment of lameness in cows. They are held in place using a specially developed methylmethacrylate resin. The JT Eaton 937 Top Gun Refillable Mouse Bait Station is a bait station designed for indoor pest control. 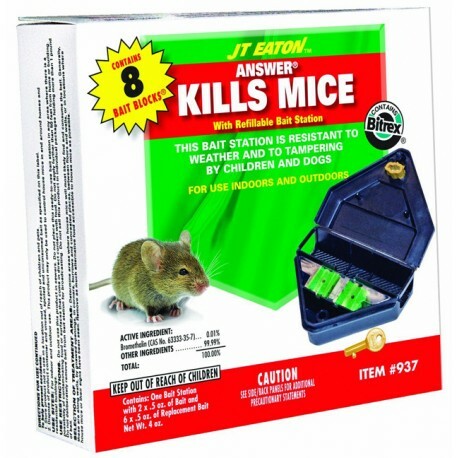 The station houses 1-ounce of Top Gun Bait Block that is lethal to mice. This bait station comes pre-filled with bait block for home use with 1-ounce of Top Gun Bait Block and 3-ounces of additional bait.